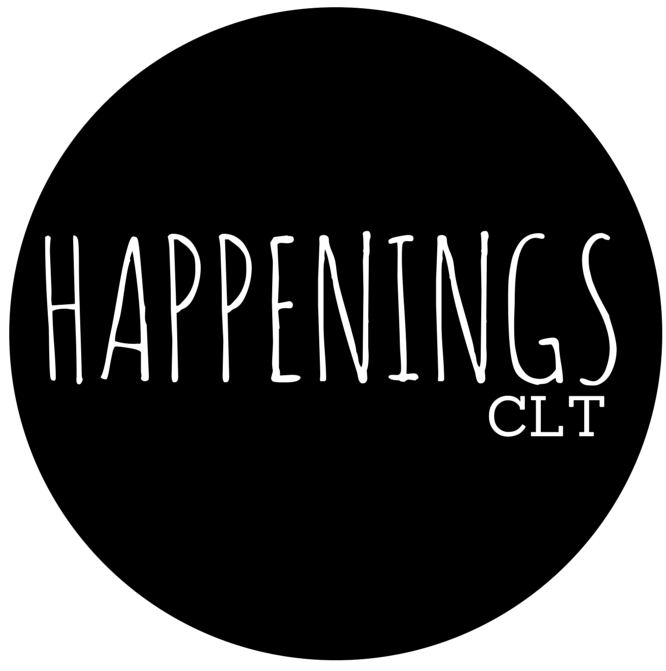 Friends, we are making our HappeningsCLT art calendar accessible to you! Now you can see what’s happening in the visual arts for several months out. We’ll keep updating as we get more information. So check out this week (and next week and the week after and the week after that) right here.